Decorated by French designer, Pierre Yves Rochon, each room combines the hotel's signature blend of soft styles and colours in its own way, resulting in rooms that are all different from one another. All rooms are equipped with the unique “My bed” concept which will ensure the best comfort to hotel Guests. The bathrooms feature the latest and exclusive Hermes toiletries. The spirit of the 21 suites recreates the harmony and elegance of the salons in the leading couture houses through the choice of materials, furniture and colors. Ivory, gray and black form the dominant tones that enhance gold, crystal and amethyst. The decorative option preferred by Didier Gomez lies with a subtle balance between the 18th century and the present day. While cornices, pilasters, armchairs and mirrors evoke the Century of Light, the modern contrast resides with the contemporary design of carpeting, certain decorative objects and more particularly the organization of the actual space, with a “wellness” room opening onto the bedroom. On the hotel’s top floor, the Couture Apartment recreates the harmony and tranquility of a luxurious Parisian interior. The extreme care taken over each and every detail, like the original and highly elegant lamps, registers the apartment with a spirit and approach that is distinctly haute couture in style. An elegant spot highly renowned among the Parisians. Enjoy the talented cuisine of Chef Thierry Vaissière in the refined dining room or the unique landscaped terrace which is a truly hidden nest. Thierry Vaissière offers a palette of flavors renewing itself through the course of the seasons. He highlights top quality produce, prepared in an up-to-date fashion and artfully presented; all senses are exalted. 24 hours room services .Reduced menu between 23:00 and 7:00. Continental and “a la carte” breakfast served in room with typical French bread and croissants. The Concorde and Faubourg rooms enjoy natural light and are elegantly decorated. They are ideal settings for management meetings, lunches, or private dinners. Both rooms are equipped with a plasma screen, video projector, DVD player, and high-speed Internet access. The luxury well-being area, beautifully decorated using complementary colors and materials, offers a range of weight training and cardio equipment. The hotel has opened a superb fitness centre including work-out facilities, hammam and “Experience” showers and a massage service. Non smoking hotel . Smoking is allowed on the hotel terrace . Casual . Casual chic for dinner. Located near Place de la Concorde and the world famous Champs Élysées, the hotel is also a few steps away from the exclusive Faubourg Saint-Honoré, internationally renowned for its luxury boutiques. Taxi to the center from the Airport approximately 45 minutes / 50 euros. Car park : 32 euros per 24 hours. Metro/Bus Station : Walking distance . The hotel's concierge team is there to help you organize your stay in Paris. 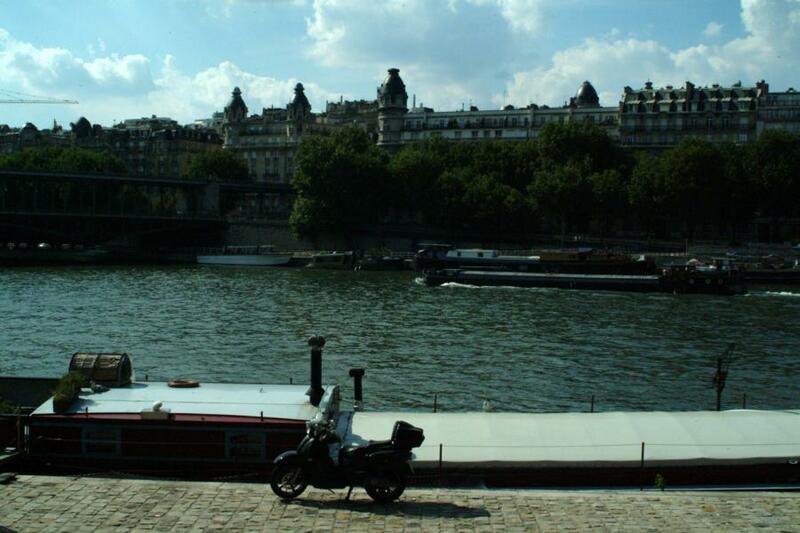 Live the city as the Parisians do and discover their favourite places. The hotel is located in the heart of the city and there are many restaurants and bars in the area. The hotel is located in front of the Buddha Bar. 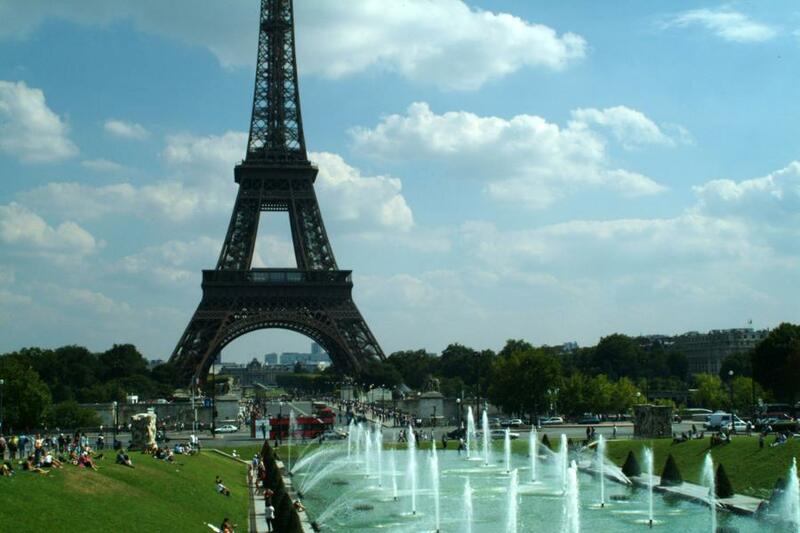 The hotel is walking distance from all the main famous monuments of Paris such as Place de la Concorde, Champs Elysees, Louvres museum, Madeleine church, and few steps away from Faubourg Saint Honoré .